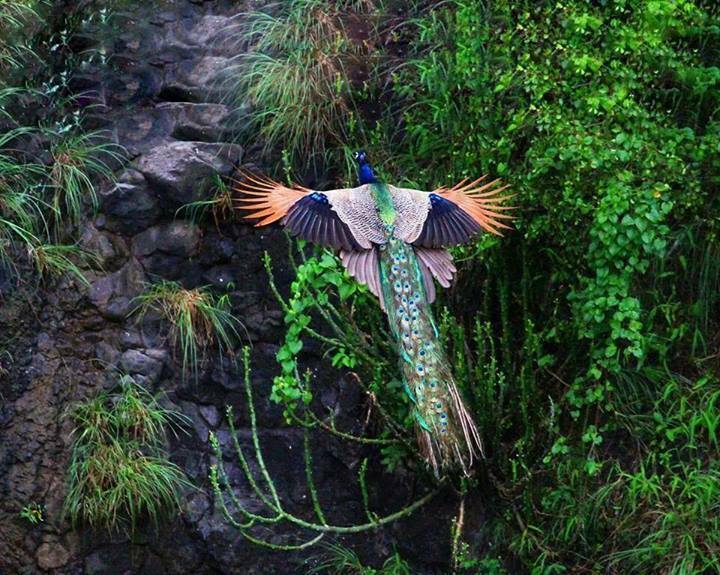 This entry was posted in Miscellaneous and tagged Flying Peacock, natural sciences, wow. Bookmark the permalink. Fabulous picture. Thank you for posting it.